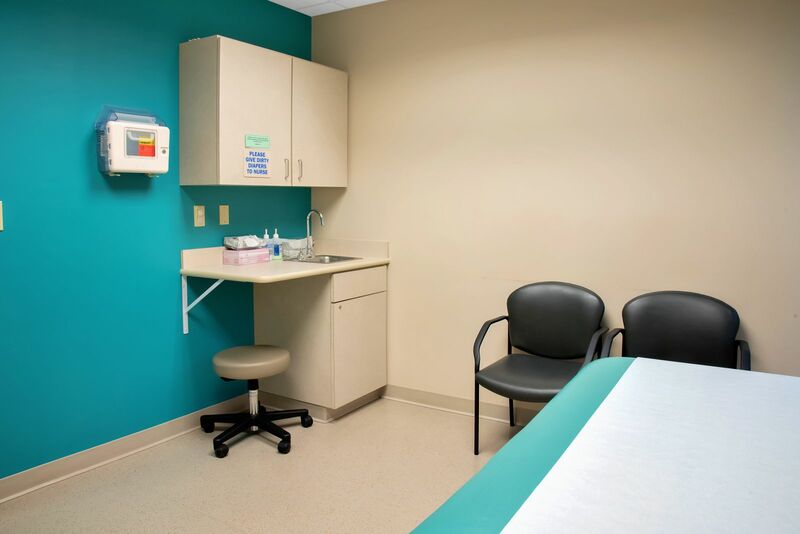 We will only schedule check - up appointments in this office (no sick visits will routinely be scheduled). This office is open Monday through Friday. We schedule the first appointment at 9am . 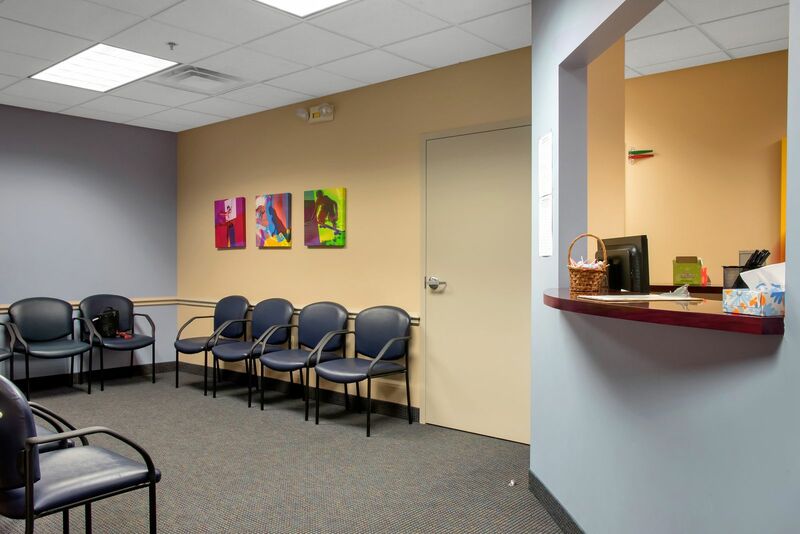 We offer a 12pm check - up appointment (in this office only) year round! We will offer 4pm, 4:30pm and 5pm check - up appointments (in this office only) year round! We are not able to do all check - ups in the Well Clinic , as there will only be one physician rotating in this office daily. You do not need to call a different phone number to schedule appointments for this office, continue to call (859) 277-6102.